Qatar will leave OPEC next month in order to focus on gas production, the Gulf state’s new Energy Minister Saad al-Kaabi announced in a surprise move on Monday. Qatar has been a member of OPEC since 1961, and the decision to pull out after all these decades comes at a turbulent time in Gulf politics, with Doha under a boycott by former neighbouring allies including Saudi Arabia for 18 months. The decision was “technical and strategic” and had “nothing to do with the blockade,” he said. Qatar would continue to produce oil and seek deals in countries including Latin America’s top oil producer Brazil, said Kaabi. Despite the Qatari denials, some analysts saw it as a “political decision to oppose Saudi Arabia”. Saudi Arabia, the United States and Russia are the biggest producers in OPEC “so is it really worth it to someone like Qatar to go to Vienna to meet with someone who will lead the meeting and who is your enemy?” said Thierry Bros, a researcher with the Oxford Institute for Energy Studies. Kaabi said gas production would remain the top priority for Qatar, which is the world’s the biggest exporter of liquified natural gas (LNG). “We don’t have great potential (in oil), we are very realistic,” said Kaabi, who described himself as “Mr Gas” during the conference. “Our potential is gas. In September, Qatar announced it planned to boost gas production to 110 million tonnes per year by 2024. Qatar’s oil production is around 600,000 barrels per day and it is the world’s 17th largest producer of crude oil, according to specialist website, world data.info. OPEC had been informed of the decision on Monday ahead of the announcement, Kaabi said, adding he would still attend the organisation’s Vienna meeting later this week, his “first and last” as energy minister. While there was no announcement on how much would be cut and for how long, the pact between the world’s two biggest crude exporters was cheered Monday by oil traders, with Brent jumping $2.60 to $62.06 and West Texas Intermediate up $2.42 to $53.35. But researcher Bros argued that Qatar’s departure would weaken OPEC at a moment when Riyadh is battling international outcry over the murder of journalist critic Jamal Khashoggi. 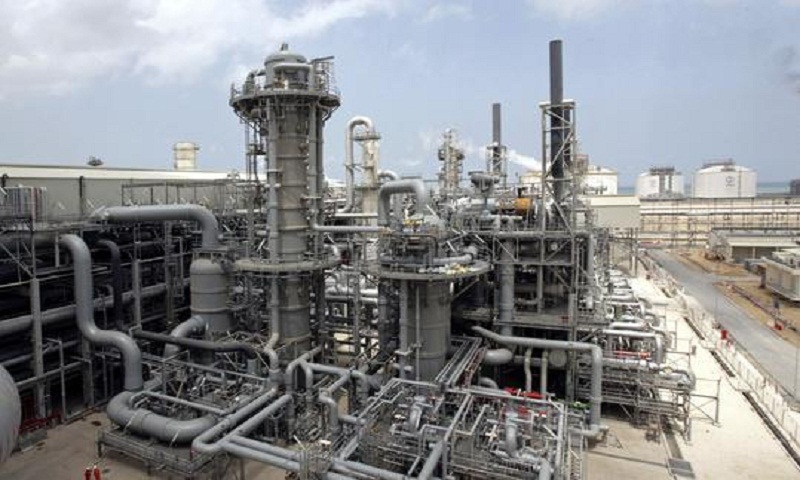 Kaabi meanwhile announced Qatar would “make a big splash in the oil and gas business soon,” adding Doha would also build the Middle East’s biggest ethane cracker, an industrial facility which converts gas to by-products, such as adhesives and ethylene for plastics.